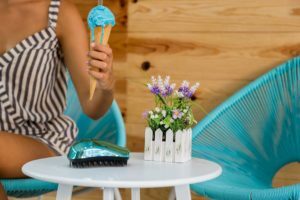 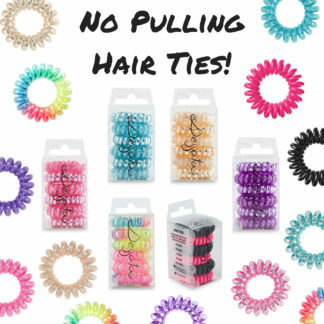 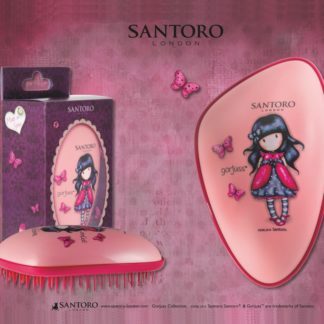 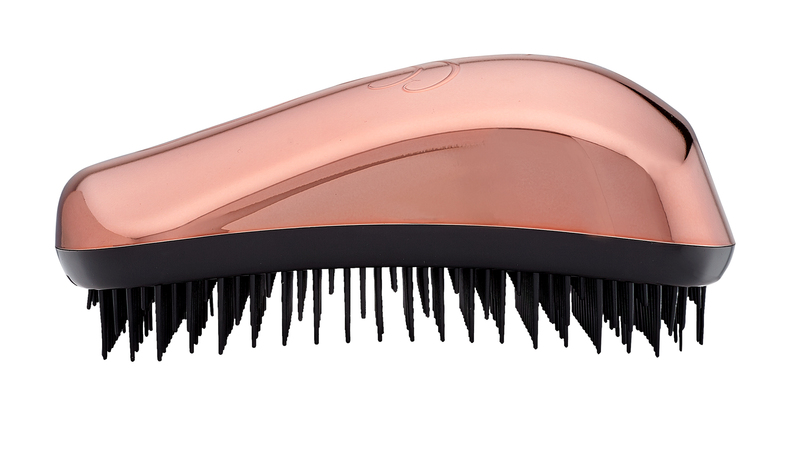 Dessata is the new generation of detangling hairbrushes. 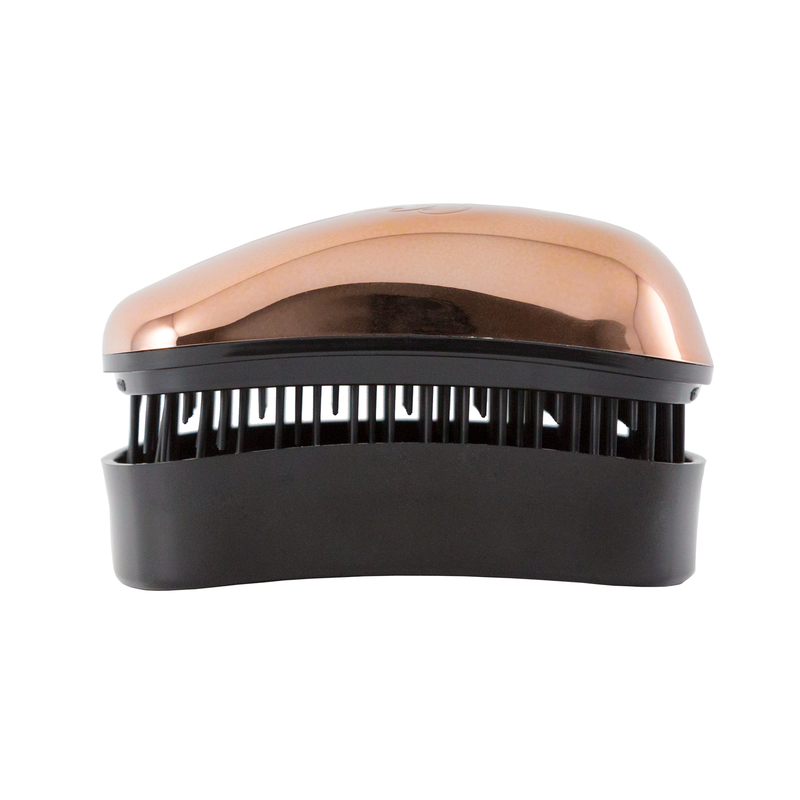 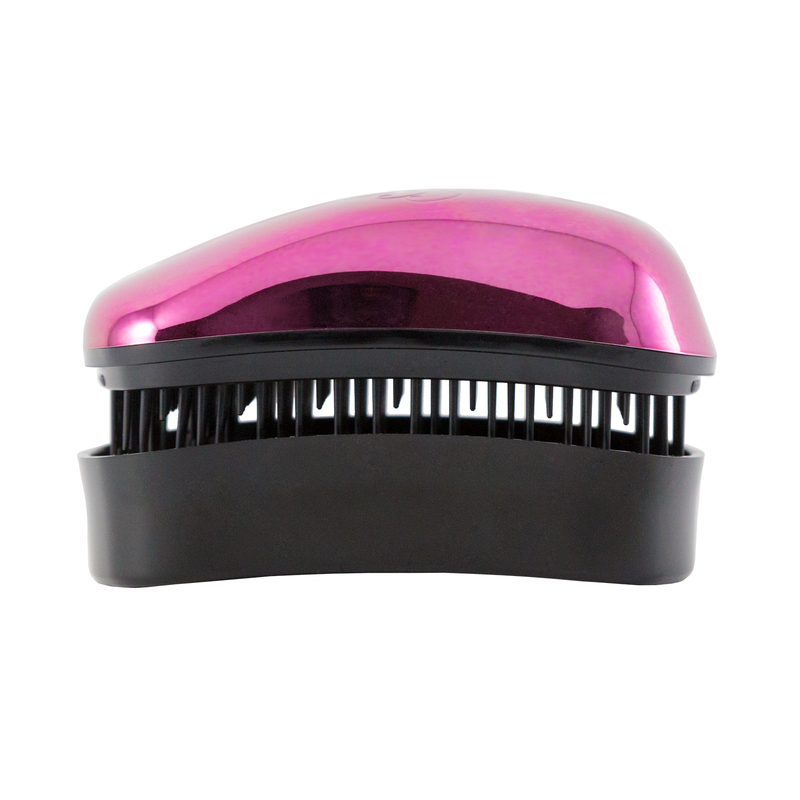 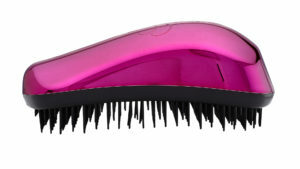 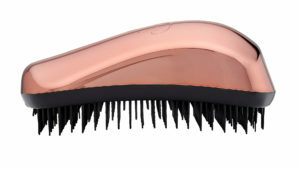 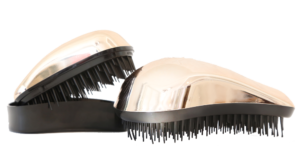 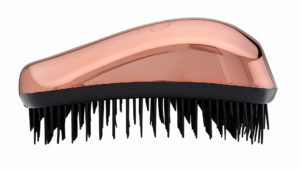 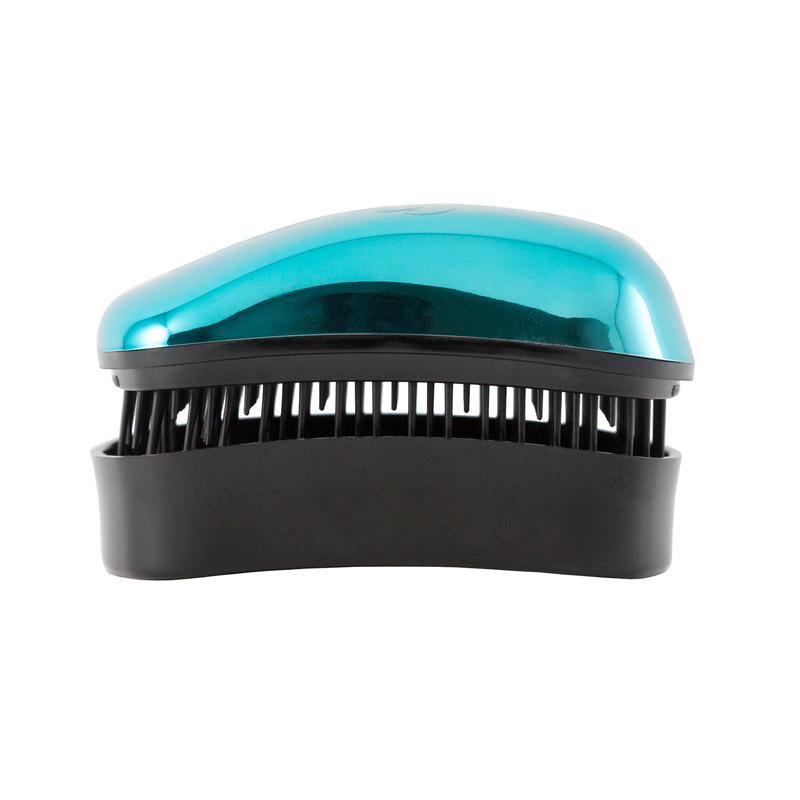 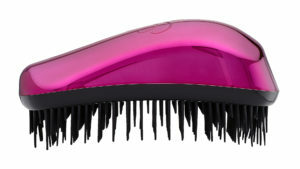 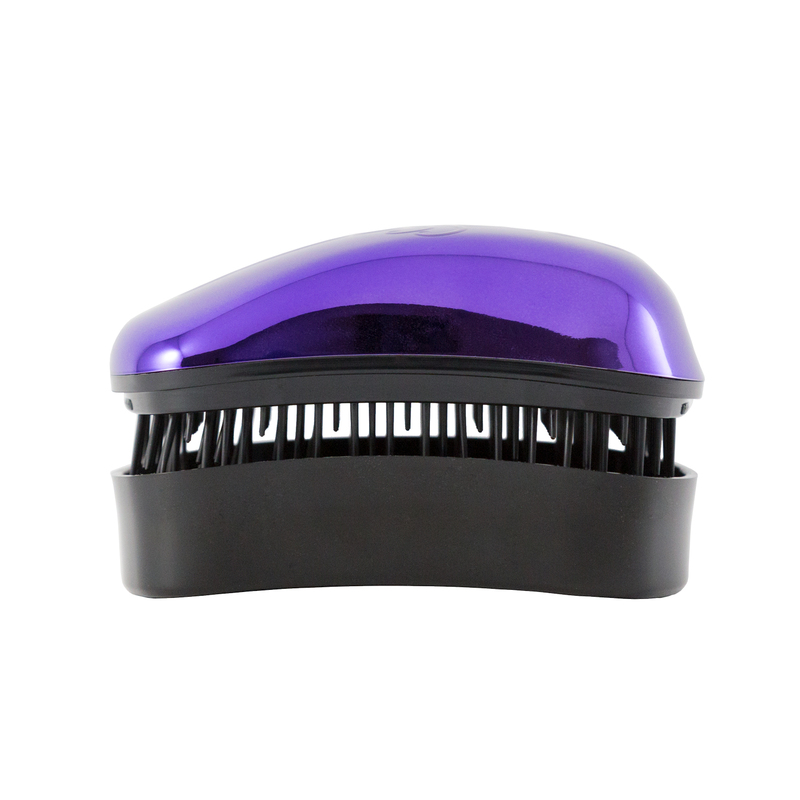 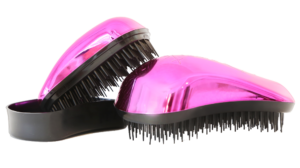 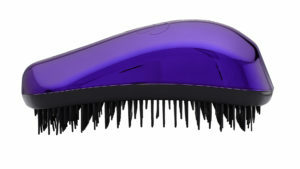 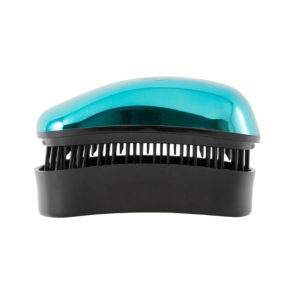 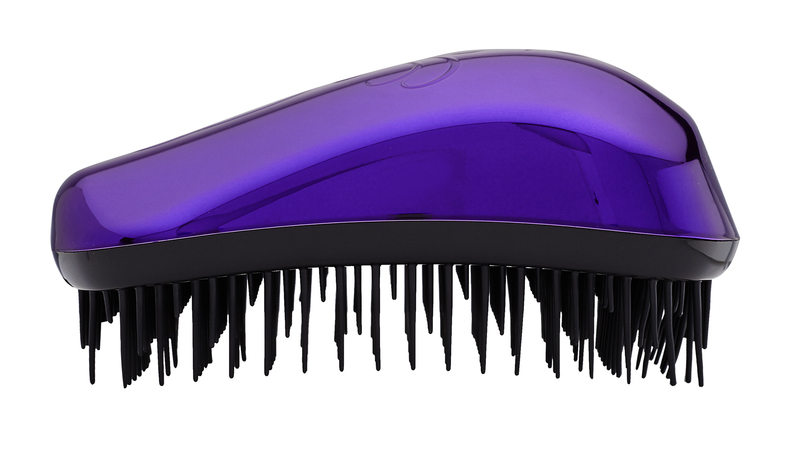 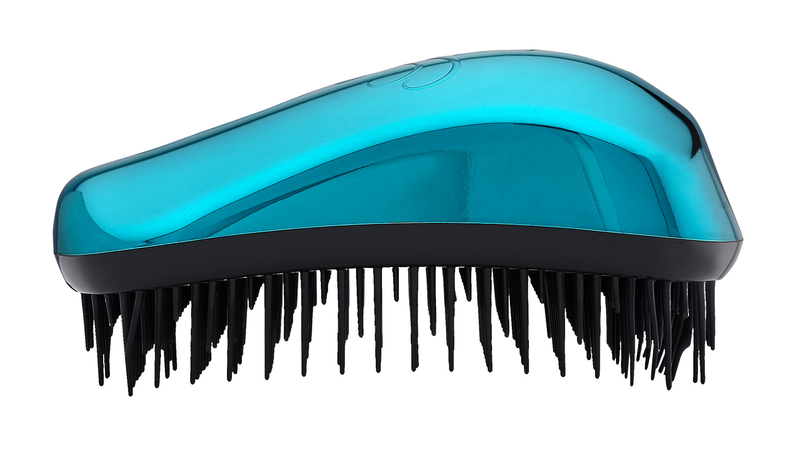 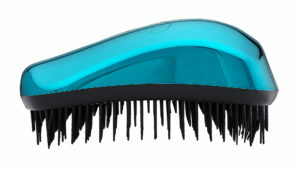 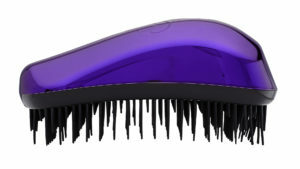 Dessata brush has a carefully studied,innovative design that provides spectacular results when detangling your hair. 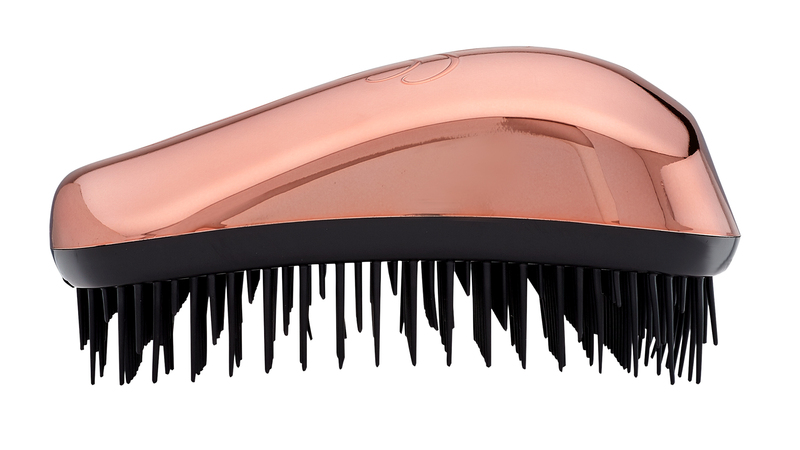 You will finally be able to have long, healthy and shiny hair. 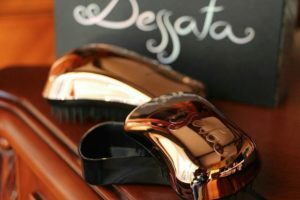 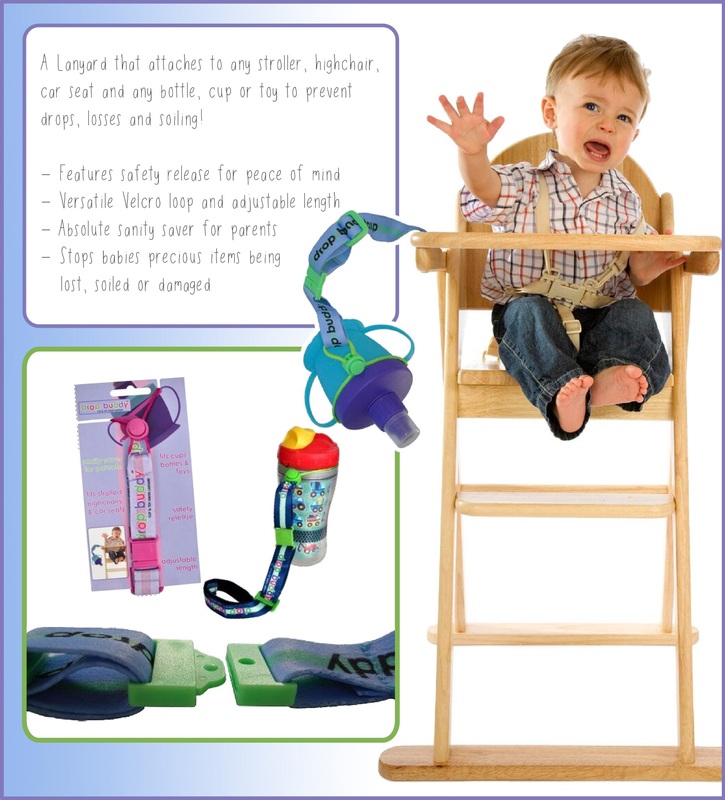 Dessata is available in three different sizes; Mini, Original and Maxi.